Ramnagar is a small but popular town of Nainital district located at an elevation of 345mts above sea level and known for its wildlife. The distance between Nainital and Ramnagar is only 65 kilometers and this place is the famous tourist destination of India. Garjiya Devi Temple and Seeta Bani are other attractions of this place that attract thousands of people across the world visiting this place. 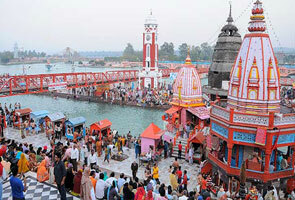 Ramnagar used to be the capital of Northern Panchala of Mahabharata times and at that time it was famous as Ahichhatra. Ramnagar was established by Commissioner H. Ramsay in 1856-1884. 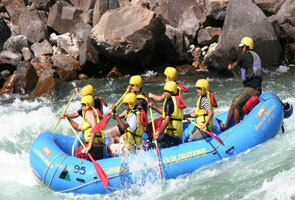 The place is located at only few distances from Jim Corbett National Park. Through you can visit Ramnagar throughout the year, however visiting this place from Mid November to Mid June is the best time. The reason you’ll find awesome climate and pleasant environment that will help you in discovering fractional beauty of this place. Multi-foods restaurants are connected with lodgings accessible at this spot keeping in mind the end goal to give you sustenance according to your craving. Just request your desire and the master will set up the same inside most limited conceivable time. Tastes are essentially lip-smacking and costs are very sensible. 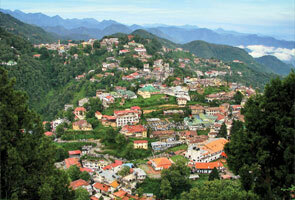 In this way, its a short concise on Ramnagar and we trust it'll help you while arriving at to this spot. 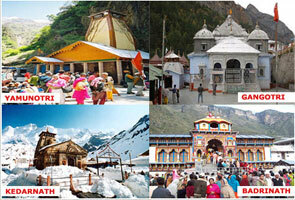 Details are taken from different resources and you can expect it a Ramnagar travel guide.